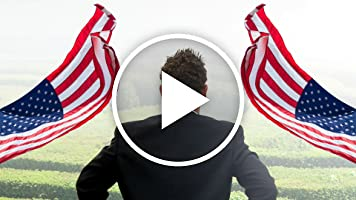 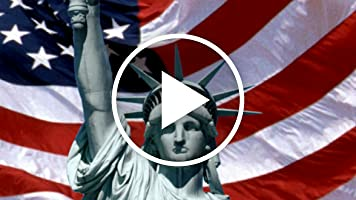 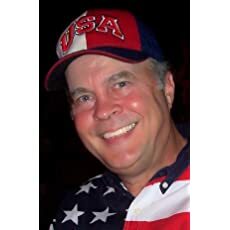 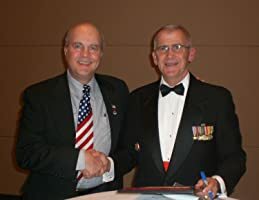 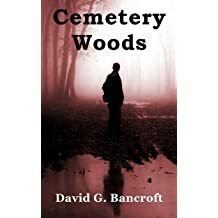 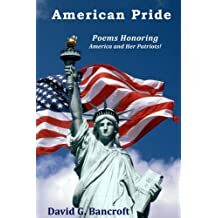 David Bancroft is the founder of USA Patriotism! 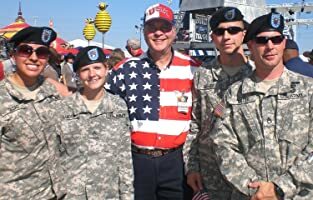 at www.usapatriotism.org ... 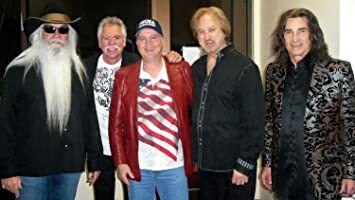 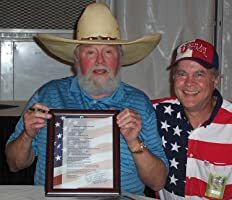 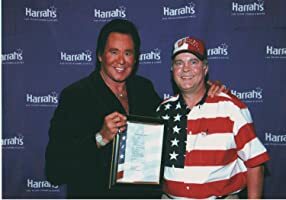 It is the top ranked site showcasing pride of America with thousands of content pages including articles, music and tribute videos, photos, and poems ... all honoring country, heroes, troops and patriots. 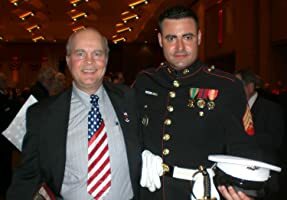 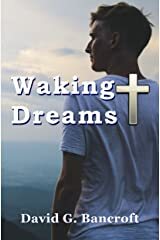 This popular site came to be in response to the tragic, deadly terrorist attacks on September 11, 2001 ... and when his youngest son was serving in the U.S. Marine Corps. 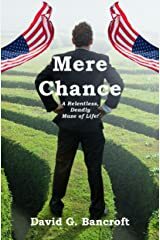 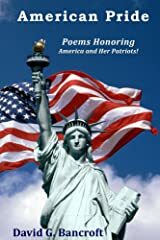 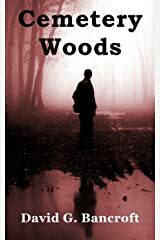 Not only did this pride of country effort quickly become more than full-time ... it fostered his creative writing efforts, which includes his published novels, "Cemetery Woods" and "Mere Chance"; published poetry book, "American Pride"; more poems on other subjects including life, family, and faith; and, many articles. 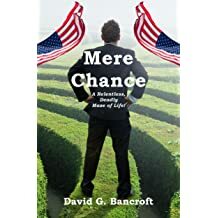 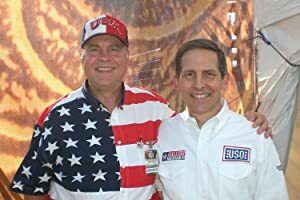 David Bancroft has also been interviewed by various media outlets including at the national level ... along with appearing at patriotic events. 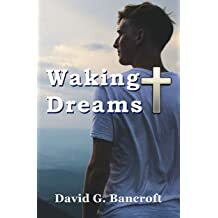 David Bancroft's proud heritage includes being related to the Father of USA History, George Bancroft.